When news broke that Black Panther would be getting his own movie within the Marvel pantheon, there was a lot of hype that accompanied it. When it was announced that wünderkind Ryan Coogler would be at the helm, writing and directing, excitement was in the air. Then as each cast member was announced, each more prominent than the last, it seemed like the expectations had never been higher. The first POC superhero to land a solo film in the MCU, it could dominate the modern landscape and bring about a change in Hollywood that people have been asking for, for a long time, leading to no small amount of pressure for its creators. 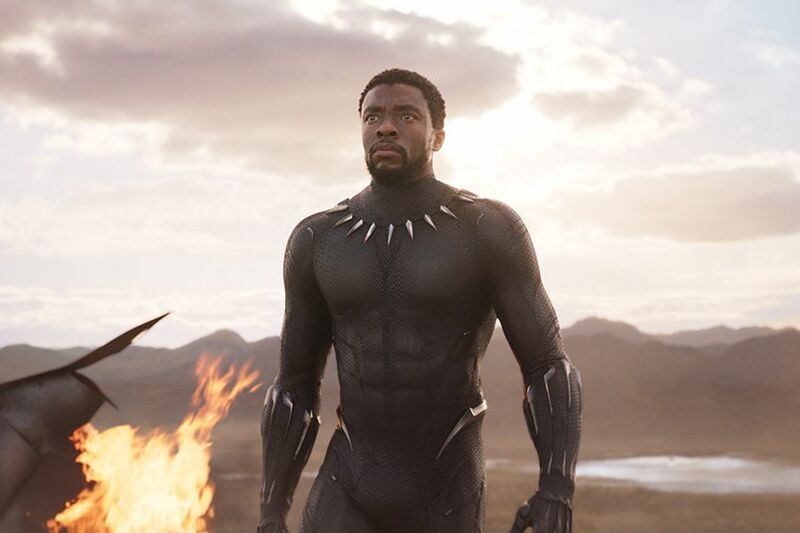 Surrounding the hidden, yet flourishing and advanced nation of Wakanda, Black Panther follows T’Challa (Chadwick Boseman) who must take his place as King following his father’s untimely death. As an outsider threatens his people’s way of life, he must learn what it means to rule and learn what it means to truly be the Black Panther. Well, all of that anxiety paid off, as it has managed to result in a film that is both wildly entertaining and emotionally resonating. Taking a different tone to previous superhero romps, there is strength in its story and the way that it’s told that manages to hook you from the very first line until the final post-credit scene. Coogler clearly had a very clear image of how he wanted to tell the Panther’s first proper story. Bathing the shots in vibrant colour and breathtaking vistas, it’s easy to quickly immerse yourself within this foreign land and understand the way of life its citizens have become accustomed too. There is also a fantastic blending of modern technology and African tradition littered throughout which only enhances the entire experience. 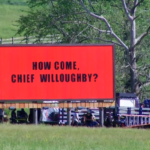 In addition, while the direction is fantastic, props must also be given to cinematographer Rachel Morrison, who manages to deliver some shots of transcending beauty, whether it’s of the African plains, a bustling city or parts of the technologically advanced nation. This leads to the action scenes, which are some of the best Marvel has had to offer so far. There is variety in both how they’re presented and how they come about. Some are more intimate, illustrating the primal nature of an African nations’ tradition, while others are more epic — making use of high tech weaponry and adrenaline pumping choreography that has you gripping the seat as you try to take in as much as possible. While some might see it as more of Marvel’s unoriginal punching sequences, there’s enough twists and turns present throughout each one that keeps it generally fresh. Extra attention should go to the set piece in the casino about half way through, where a one-take sequence stands out as one of the most breathtaking moments in the entire film. 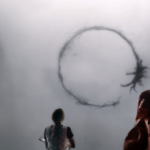 All of that wouldn’t be nearly as captivating without the fantastic score that enhances every scene. That, accompanied by the powerful sound editing, makes the film a spectacle for the ears as well as the eyes, as it constantly changes tone from forceful hip hop to poignant string piece. It consistently manages to hit that extra note needed to heighten the scene from good to great. All of this is only improved by the fantastic performances delivered by each actor, no matter how small the part. In fact, in a cast that boasts such heavy hitters such as Angela Basset, Forest Whittaker, Lupita N’yongo, Martin Freeman, Andy Serkis and newly nominated Daniel Kaluuya, it’s hard to single out which are worth the extra mention. Boseman gives a nuanced performance as the regal T’Challa, who previously had only been shown as a badass new super. Taking his guard down around characters who have known him his whole life, a more vulnerable and fun-loving side is highlighted throughout, inviting audiences to relate more to an otherwise unreachable character. 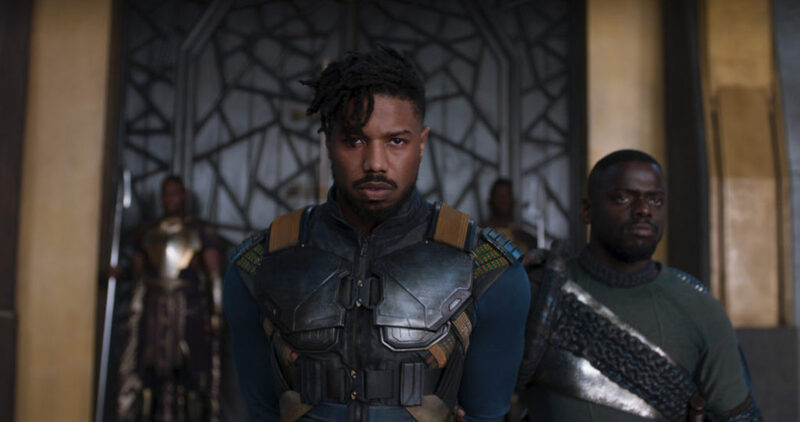 However, the villain of the piece, Eric Killmonger, played by Michael B. Jordan, is probably the most evoking of the entire cast. Toeing a line between violent psychopath and emotionally distraught child, there’s a certain hurt that is present from the beginning that never allows you to fully hate him. In fact, Jordan often has you questioning whether or not what he’s doing is that wrong, given his position and goal in life, which is impressive and only underlines the performer’s talent. 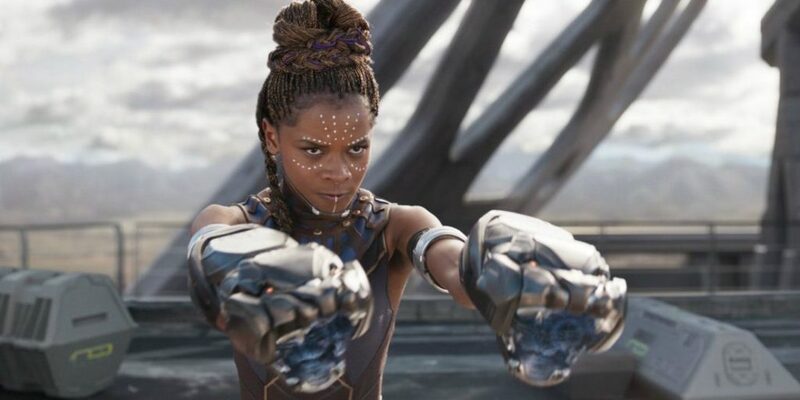 Two other cast members who must be highlighted, are main female actors Danai Gurira and Letitia Wright. 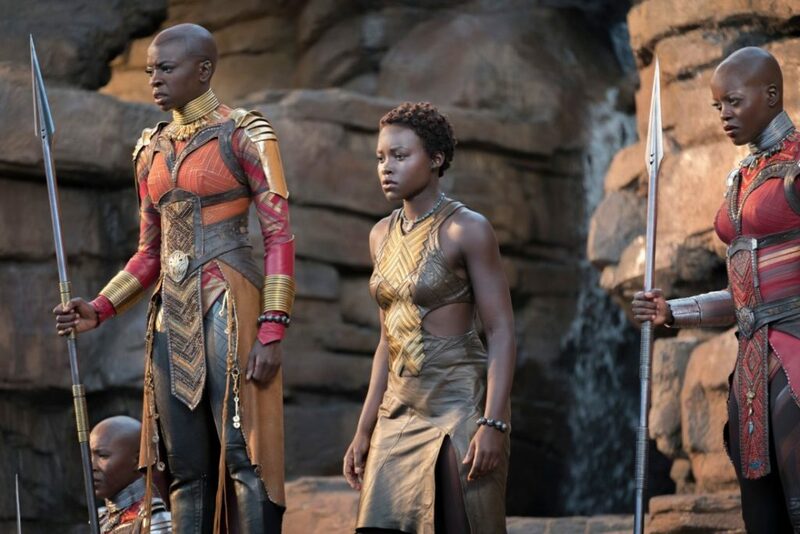 Gurira plays General Okoye, named as the greatest warrior of Wakanda early on, delivers some fantastic fight scenes and presents an honourable nature that cement her in the MCU hall of badasses. If you don’t walk out of the cinema wanting to be her, something has gone wrong. Following closely is Wright, playing T’Challa’s little sister and resident Q, Shuri. Brainy but not stereotypical, young but not obnoxious, Wright creates a character that perfectly complements Black Panther by being just as important to his success as his otherworldly powers. Keep an eye out because if this is anything to go by, she’ll be brandishing our screens in her own solo film soon enough. However, no film is perfect and that fact remains even with this one. While the imagery is spectacular there are quite a few moments where the CGI left something to be desired. Evident especially during the certain fight scenes, the bodies come out looking more rubbery than should be possible in this day and age and therefore can take you out of it, even if just for a split second. There are also some animals onscreen who, instead of looking powerful and foreboding, look more cartoonish, taking away their threatening presence, and minimising the visage. Overall however, Black Panther remains one of the most satisfying cinematic experiences in a long while. Balancing thrilling action, fantastical lore and a heart wrenching and powerful plot, there isn’t much here not to like, and therefore is easily a great way for anyone to begin their movie-going year.